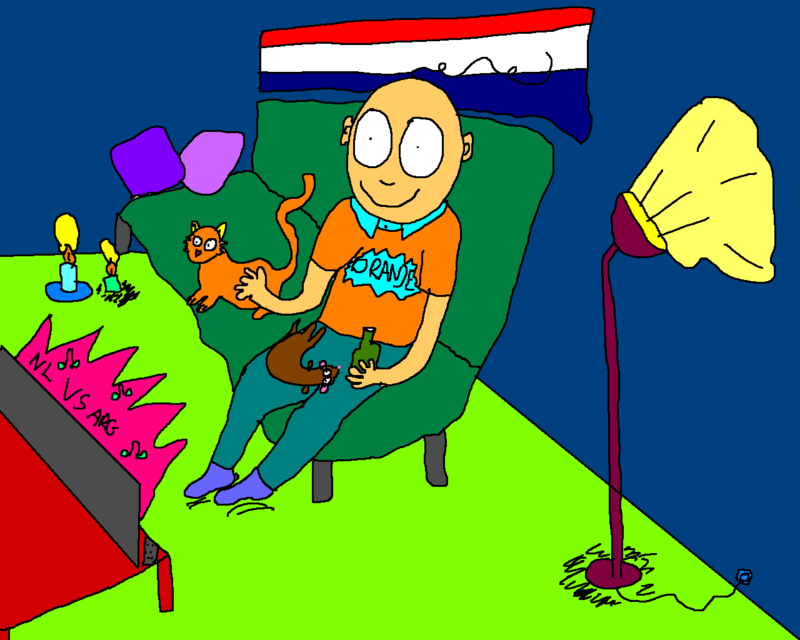 Cartoonofmylife: Watching NL-ARG match! | Amsterdam, baby! In a couple of hours this is gonna be me watching Netherland – Argentina! Enjoy the game peeps! And have a good evening! This entry was posted in beer, cartoon of my life, cartoons, chill, Coolstuff, Does, fun and tagged Amsterdam, argentina, brasil, excited, fif, footbal, illustration, Netherlands, world cup, worldcup2014 by maypaj. Bookmark the permalink.